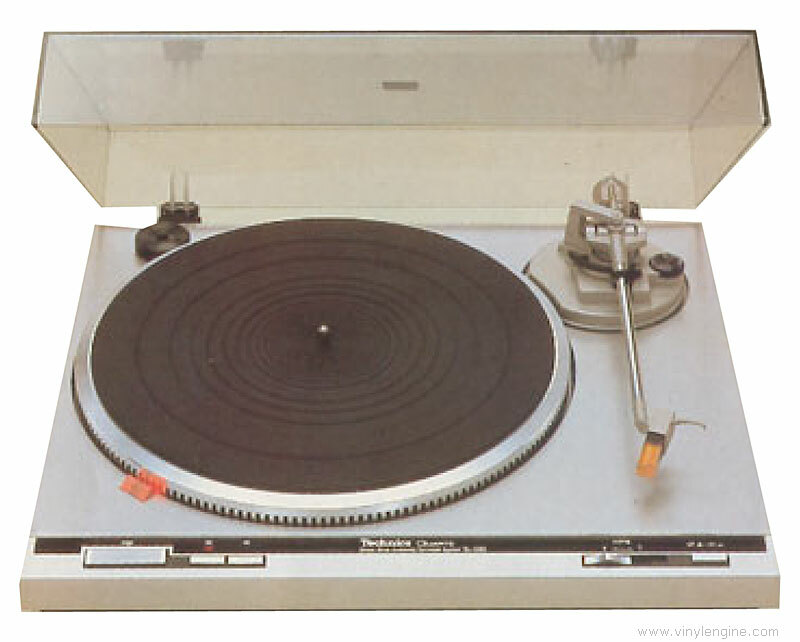 The Technics SL-Q20 features quartz-phase-locked control with integral rotor-platter, direct drive motor giving exceptionally low speed drift (within +-0.002%). Double isolated suspension system and aluminium die-cast/TNRC base construction. Soft-touch, front-panel electronic controls with cueing facility. Technics plug-in connector cartridge system with EPC-P24 moving magnet cartridge included. 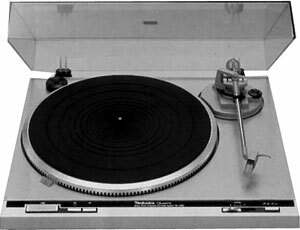 Technics SL-Q20 / SLQ20 owners manual, service manuals and schematics are for reference only and the Vinyl Engine bears no responsibility for errors or other inaccuracies. The PDF files are provided under strict licence. Reproduction without prior permission or for financial gain is strictly prohibited. This website is not affiliated with or sponsored by Technics.